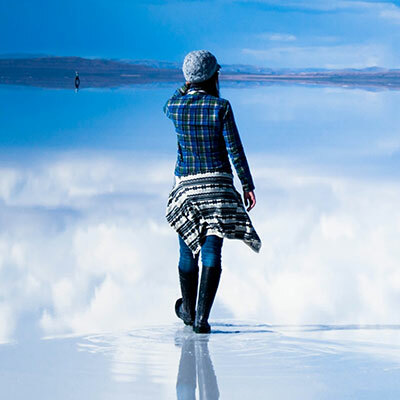 There are few places on this planet as striking as the Salar de Uyuni – an expanse of dazzling white salt crust that rises to meet a brilliantly blue sky. 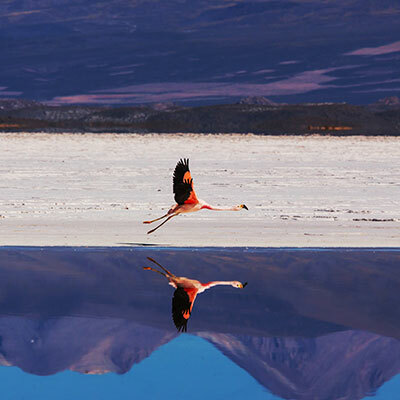 When the surface of the Salar gets wet, the scene is particularly dreamlike as earth and sky seem to merge together, becoming almost indistinguishable as the mirror-like salt surface reflects the clouds above. 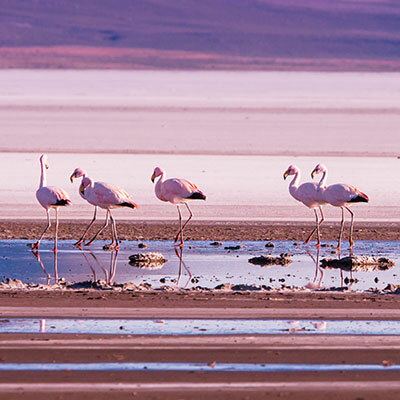 At dawn and dusk, another incredible natural spectacle awaits as the Salar’s flat surface casts back a kaleidoscope of color. 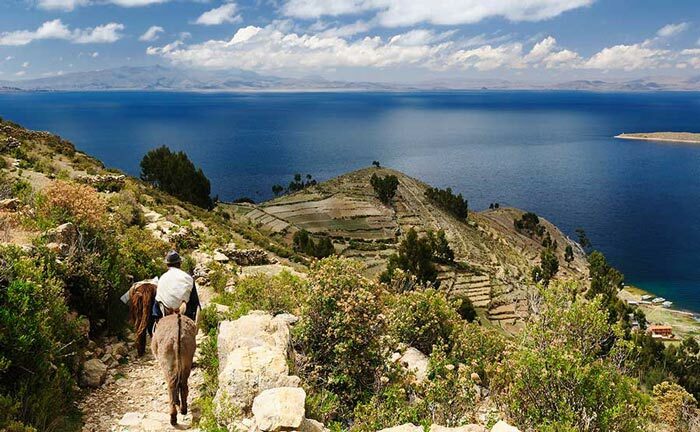 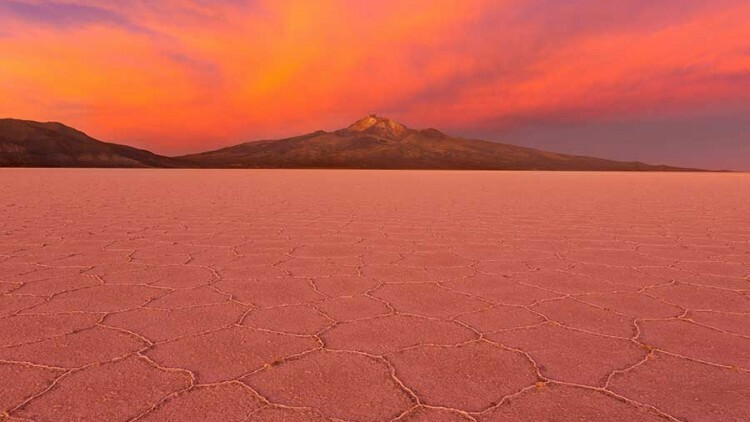 For the Aymara-speaking people who live in the region, this place – which they call Salar de Tunupa after the nearby Tunupa Mountain – is sacred. 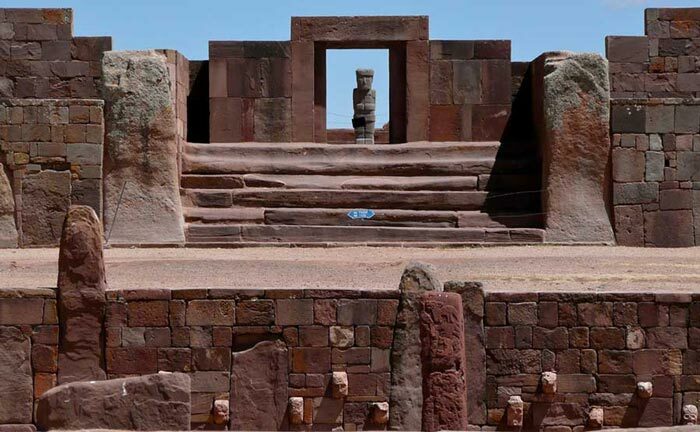 And indeed, for many visitors, it is a place with a mysterious but palpable energy that stays with them after they depart. 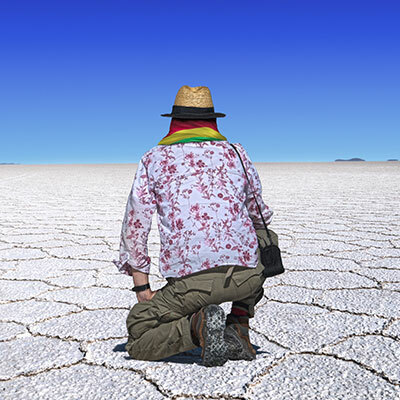 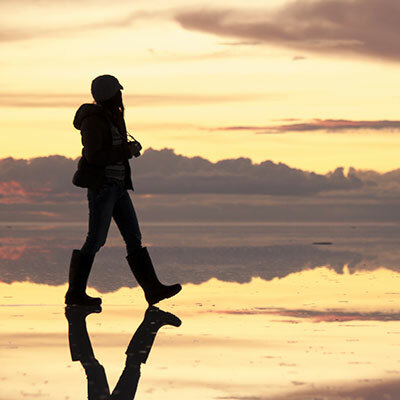 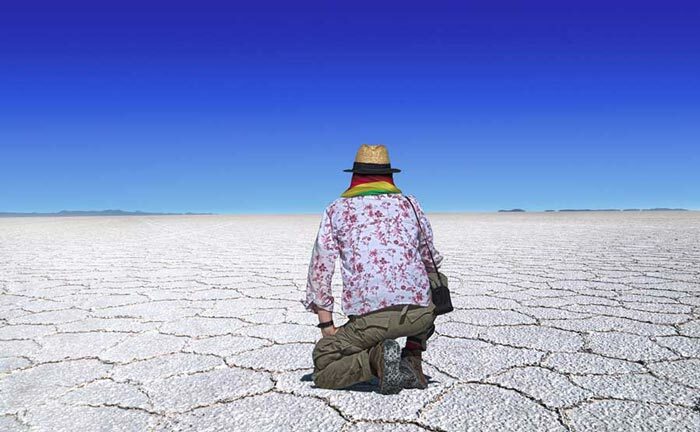 Kuoda can help you too experience this deep connection to nature and the natural world with a private tour of the Uyuni Salt Flats.